The Greyhound Channel. 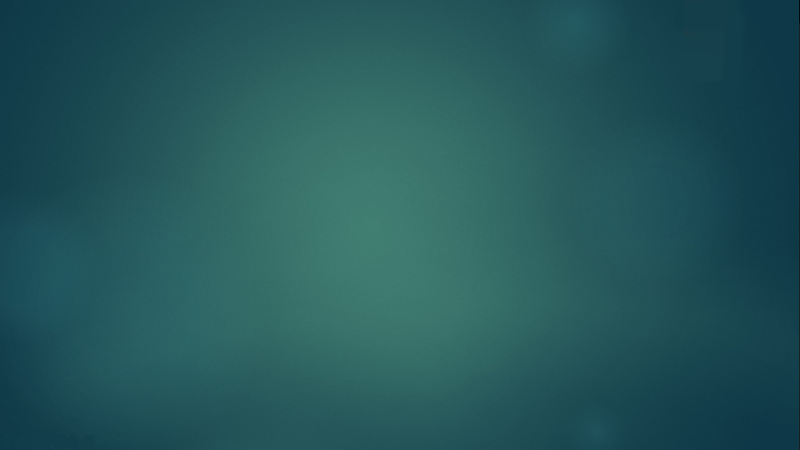 Check out DirectBet 2.0! 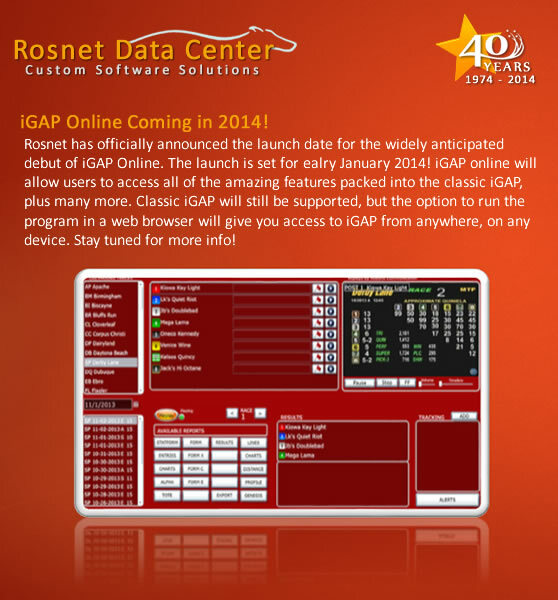 Rosnet is the home of iGAP. 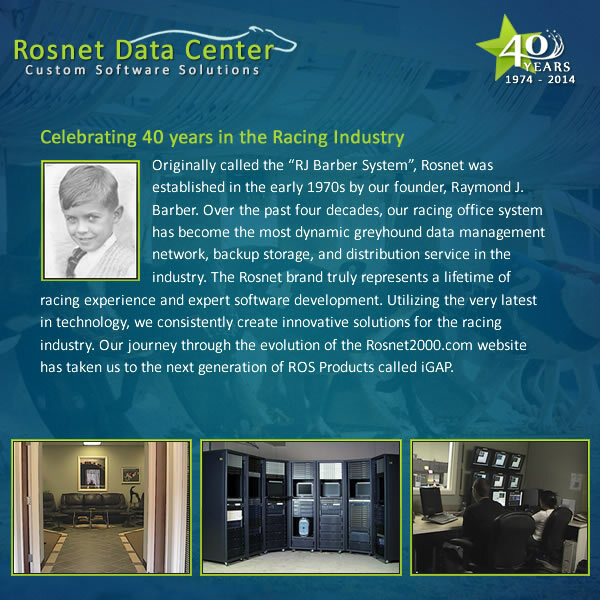 The internet Greyhound Access Program (iGAP) connects you and your home PC to the largest collection of Greyhound Racing Data available in the U.S.! 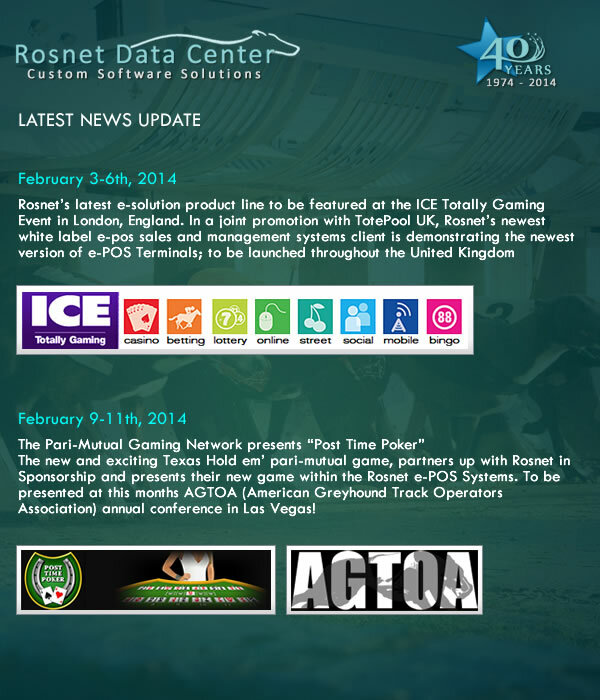 iGAP is a free download and a subscription service. 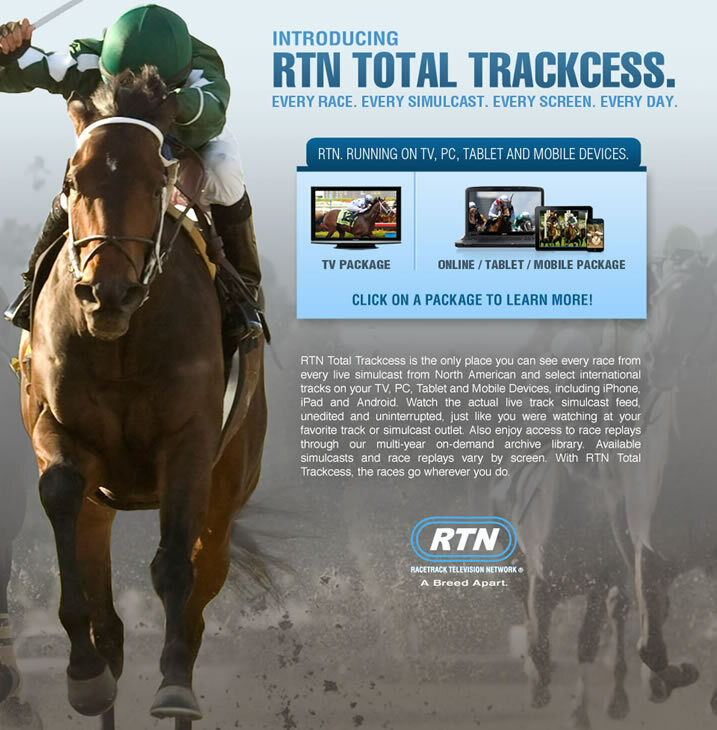 Just a few of the features included in the program are: Instant replays for all greyhound events, stop-rewind-replay video controls, daily racing programs and results from the best race tracks in the U.S., the ability to research the history on more than 300,000 greyhounds from over 15 years and growing! Entries and Results for Derby Lane. Files in PDF format. Entries and Results for Naples Ft. Myers Greyhound Track. Files in PDF format. Entries and Results for Flagler Greyhound Track. Files in PDF format. Entries and Results for Dubuque Greyhound Track. Files in PDF format.